Southern Star Seeds - Super Deluxe. Free US delivery. 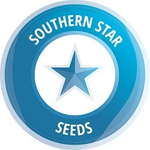 This is the pinnacle of Southern Star Seeds breeding and cannot be recommended enough. An up and speedy high, this is a favourite daytime smoke here. The motherplant was a God Bud Super Silver Haze, that was then pollinated by a BerryHaze. 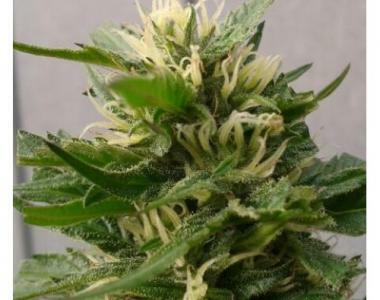 The plant will grow very large and is best suited for outdoor growing, but will perform well indoors if flowering is started from clone. The taste is a merlin's hat of flavour. The strain is also totally pest and disease resistant so can be grown anywhere. This is a must for any collection.